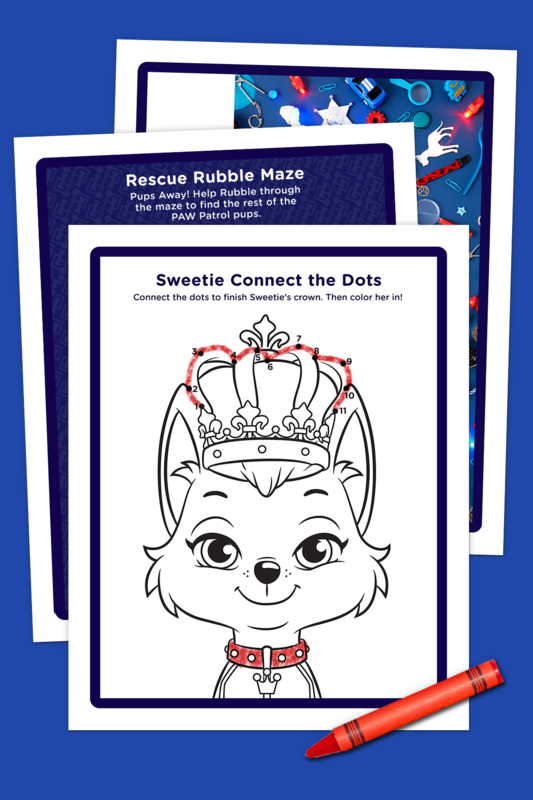 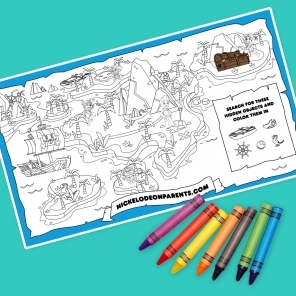 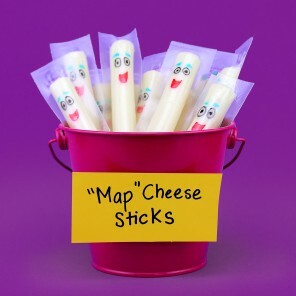 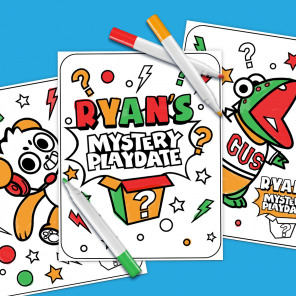 This printable activity pack is full of paw-some adventures! 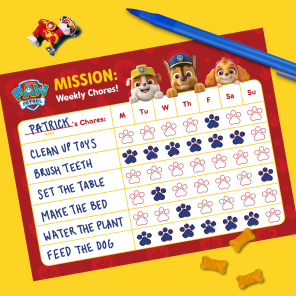 Your favorite pups have an exciting new mission on 3/24 at 12/11c on Nickelodeon and need all paws on deck! 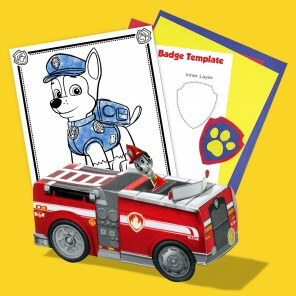 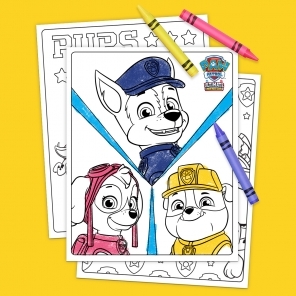 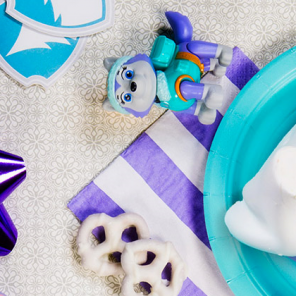 Download and print this PAW Patrol activity pack to help them save the day.